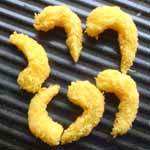 we offer Breaded Shrimps. Cultured Pre marinated whole shrimp coated with crispy bread crumbs. 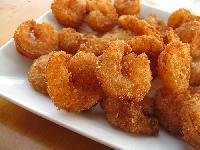 Product consist of whole shrimp, bread crumbs, batter & predust.